Place all the salad ingredients in a large bowl and toss to combine. Place the sauce ingredients in a blender and pulse to obtain a smooth liquid. Pour the sauce over the salad and mix to combine. Distribute evenly onto serving plates, top with toasted almonds and chia seeds and serve. THE BEST SALAD YOU WILL EVER HAVE!! 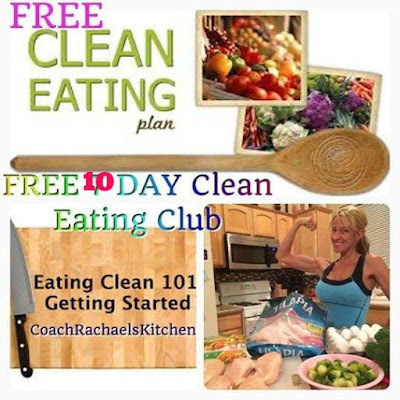 READY TO LEARN HOW TO EAT CLEAN AND FEEL BETTER?? 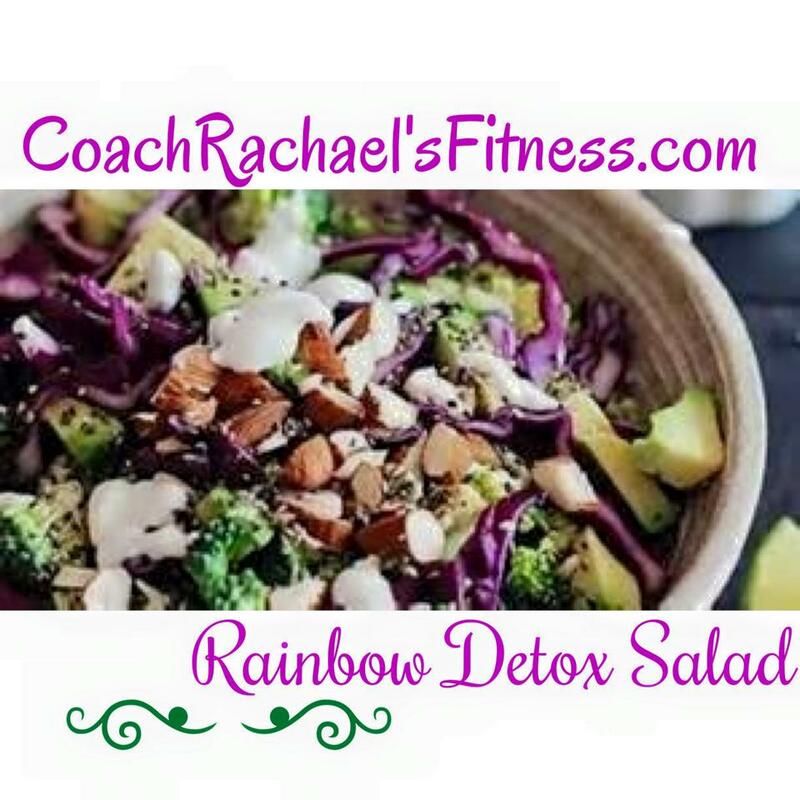 JOIN OUR NEXT FREE CLEAN EATING GROUP !! Healthy home made chicken nuggets for kids ! In a large mixing bowl combine all of your dry ingredients. In a separate small ball whisk one large egg for the egg wash.
Dip the cubes into the egg wash then into the breaking mix. Make sure to coat thoroughly. If you are baking your nuggets, preheat the oven to 350 degrees, spray a large cookie sheet with a light dusting of coconut oil then place your traded nuggets on the pan. Bake for 25 min turning them every 5-7 min. Check to make sure there is no pink in the center of the chicken before eating. If you are frying your chicken nuggets, heat 2 Tablespoons of Gee (clarified butter) in a large frying pan over medium heat. Add in your breaded nuggets and flip every 3-4 min until cooked all the way through. About 12-15 min total. Half of them I baked. I sprayed the cookie sheet with a very light spray of coconut oil. The other half I fried in Gee. I used 2 tablespoons of gee to fry. I dumped some of the Gee out that was left in the pan. Testimony about our groups from Lisa Goodwalt. Inexperienced dieters commonly believe anything consumed in the hours right before bed goes directly to body fat stores. Sounds like a nightmare for your physique! The real nightmare is that they end up going to bed hungry, wake up with minimal energy, and wonder why they feel like crap despite being disciplined. Wake up! Your metabolism never fully shuts down, even overnight. Eating too many calories or bad foods before bed adds fat to your frame, but not all nocturnal noshing begets extra body fat. The trick is to be smart before sleep time. If you snack late, make room for the extra calories earlier in the day to obey your target calorie limit. Choose foods which fuel muscles, keep hunger levels low, and promote stable blood glucose levels … so your brain doesn't wake up your body. Considered a classic night-time nosh by many health enthusiasts, cottage cheese with natural peanut butter is a snacking no-brainer. Cottage cheese is ideal before bed because it includes lots of casein protein, which releases slowly into the body. This ensures a steady supply of amino acids through the night. Adding natural peanut butter to this snack increases digestion time, enhancing the snack's ability to control hunger. Keep the peanut butter to a tablespoon or less to avoid heavy calories! Salmon is a perfect pre-bed food source because it's high in protein content and contains healthy omega fats. Many people fall short in omega fat content. This goes a long way to supporting your overall health! Add salmon with salad to add bulk and fiber for the perfect low-carb option before turning in. Like cottage cheese, Greek yogurt is high in protein and packs a calcium punch. Boost the healthy fat content of this low-fat snack with some flaxseeds. Together, these deliver a steady dose of fiber, protein and omega fats! If you crave cheese, this is your pre-bed meal. Regular cheese is high in saturated fat, so opt for a reduced-fat variety with a healthy dose of protein. Cheese is carb-free, making the fat/protein combination just what you're looking for! Include raw green veggies (cucumbers, celery or broccoli) for some negligible calories. Tuna is a great option for people wanting minimal prep work. Canned tuna packed in water is fat free, so it's important to add healthy fats to boost the staying power overnight. Drizzle one tablespoon of olive oil over the tuna and serve with a bed of spinach for an iron-packed snack that prepares you for the day to come. If solid food isn't your forte before bed, consider a casein protein shake. We discussed the benefits casein provides in cottage cheese earlier. But you can also get it in protein powder! Most casein shakes are low in fat. To overcome this, add fats by stirring in a tablespoon of coconut oil, which provides heart-healthy medium-chain triglycerides. This snack contains approximately 200 calories and helps repair muscle overnight. Ready to start your Weightloss journey? 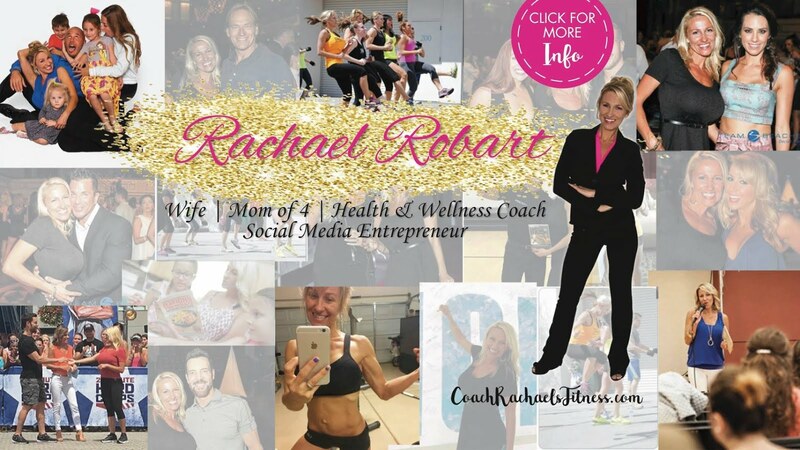 Make me your coach today FREE! !